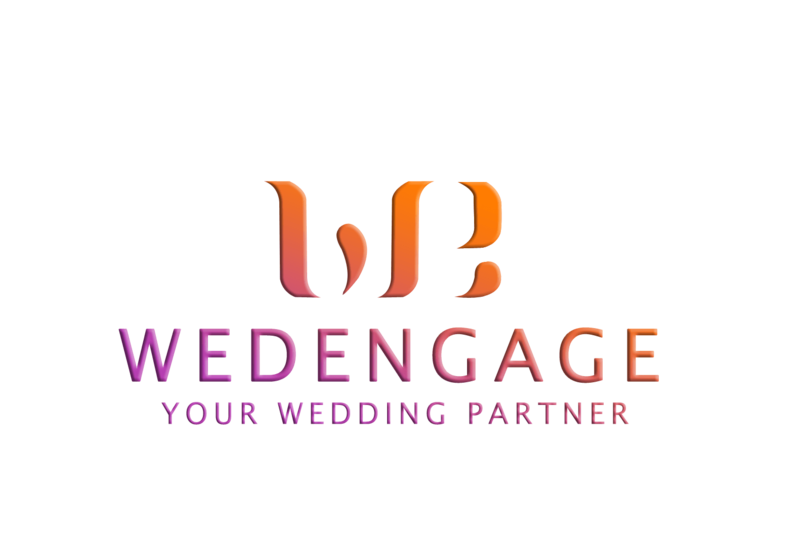 WedEngage is one stop online wedding planner and organizer. Close to 3 successful years of our work we have outgrown and have simultaneously helped our vendors and associate partners flourish as well. 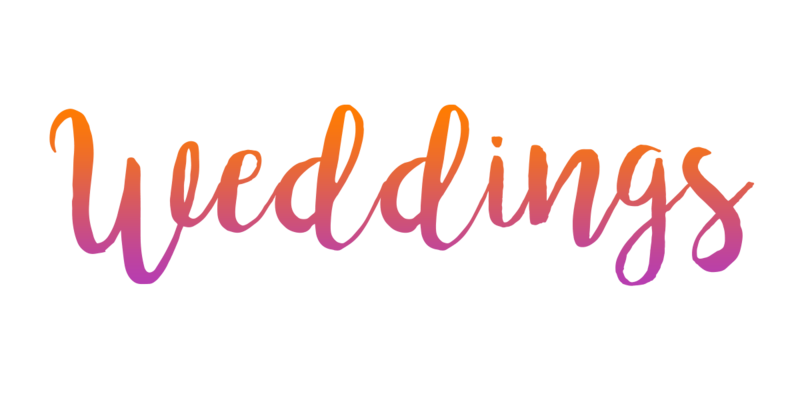 With our prudent decisions and outright strategical implementation, we have soon become a hotspot for the people looking for any wedding related services. 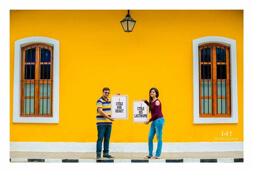 Beginning from the giddy-up, pre-wedding shoots, engagement, hosting, etc. to organizing customized thematic honeymoons, we serve people with all our zeal and enthusiasm. The integrity of this is reflected by a plethora of satisfied customers who have apprehended our services every time. For the first time ever an app developed to reduce the burden on our clients’ post the wedding shoot! No hard disk and no Google drive sharing required. PhotoApp is a web tool developed by WedEngage to ease out the process of Photo selection post the wedding. Album printing process made simpler and better. Stay updated! We bring the best CRM tool to keep you updated on the status of your projects. Dedicated relationship manager for clients who opt for more than 2 different services. Right from planning from day one to the execution on D-Day. We do not have 1000 vendors! We have a few hand-picked vendors who can deliver beyond limits. Book them for your Big Day! Costume Designers, Decorators, Fondant Cakes, Luxury Cars, Entertainments, DJ services or anything that you wish! 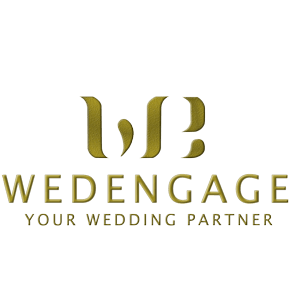 Your WedEngager is just a call away!